Happy Saturday!! 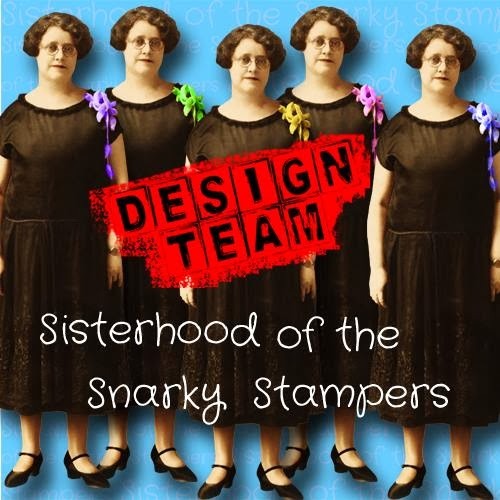 Time for another Drunken Stampers PERSON / PLACE / THING challenge. This week the Yellow Canaries are heading to the diner...won't you come with us?? 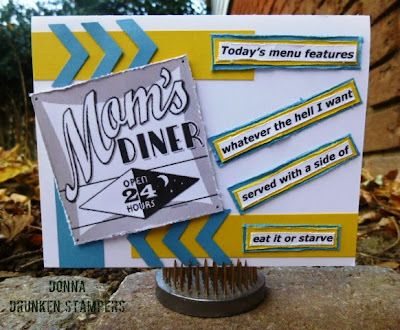 For this week's challenge you can use a diner or anything food or food related...easy peasy lemon squeezie! 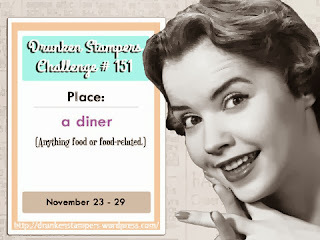 Be sure to visit the DRUNKEN STAMPERS BLOG for all the details on this week's challenge. I remember growing up the rule in my mum's kitchen was eat what was made or you got a whole lotta nothin' so that's kinda what I was going for with my card this week. Thanks for stopping by today, hope you'll play along with us this week. 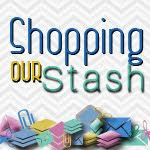 You have until 11:59 pm PST to link up your project on the Drunken Stampers blog. Be sure to visit my Yellow Canary teammates blogs to show them some crafty diner / foodie love. Awesome job on the challenge, I cracked up when I saw your card, How true the words are. Eat or Starve. my thoughts too. I love it, I love it, I LOVE IT!! OMG! This is too freakin funny! You ROCK Donna! This is PERFECT! Too funny, Donna! Love this. Wow! I love your card...it's perfect! 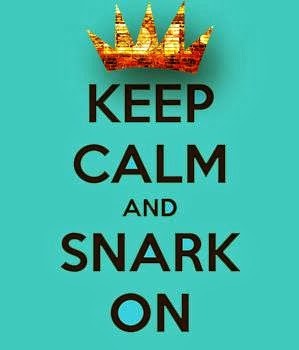 We should all have this hanging in our kitchen! You're my first Christmas card...I haven't even started! I love it, Great job. Basically what I said to my kid last night.